Not only is she a writer, she is a screenwriter, an actress, and also a comedian whose career has been a very fulfilling one. Fanni Flagg makes the list of really talented female writers who are blazing the trail. She recorded one of her proudest moments when a novel of hers titled, “Fried Green Tomatoes at the Whistle Stop Café“ was adapted into a movie. Interestingly, she got the opportunity to also star in the movie. Asides writing and acting, she is one of the popular panelists who made up the recurring panelist on the game show known as Match Game. More Fannie Flagg details below. Fannie Flagg whose birth name is Patricia Neal was born in Birmingham, Alabama, to parents, William Hurbert Neal, Jr., and Marion Leona (née LeGore) on the 21st of September 1944. She doesn’t have any siblings thus making her the only child of her parents. From the early stages of her life, she was raised near the town of Point Clear, on the Gulf Coast after which she and her parents relocated to the Birmingham area. As a kid, Flagg became extremely interested in performing and writing most especially due to the push her father gave her. Thus at the age of 10, she was able to finish her very first stage play. Soon after this and still, in her teens, she was given a one-year scholarship to go to an acting school after participating in a beauty contest(Miss Alabama). She then got a job with WBRC-TV where she worked as co-host on the station’s programme called, “Morning Show.” Fannie Flagg later resigned from working with the station after her request for a salary raise was denied. After quitting her job she moved down to New York City to seek better opportunities. Upon moving to New York, Fannie got the opportunity to star in stage plays and it was around this time that she had a name change from Patricia Neal to Fannie Flagg. The name change happened due to the fact that there was already an established actress with the same who was registered with Actors’ Equity. The last name “Flagg” was chosen by her grandfather while Fannie was chosen on the suggestion of her friend. She also paired her stage acting with skit writing for Upstairs at the Downstairs a nightclub located in New York. On one occasion were the performing comedian came down with an ailment, she stepped in and delivered a brilliant performance which caught the attention of the Allen Funt the creator of Candid Camera. As a result, Fannie was asked to become both a performer and skit writer on the Candid Camera show. During the 70s Fanni Flagg appeared as a panelist for the game show “Match Game.” In 1975 she starred in the pilot episode for tv show The New Adventures of Wonder Woman.where she played the role of the Amazon Doctor. 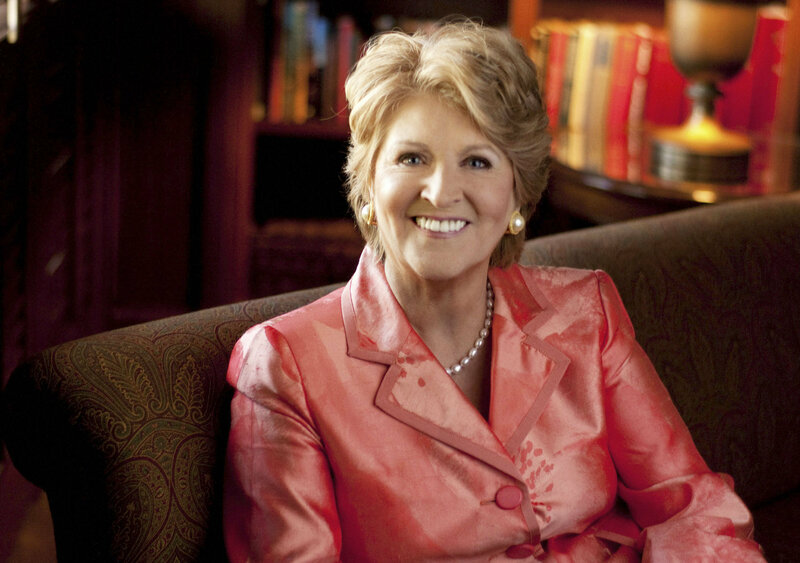 Fannie Flagg can boast about the career which she has enjoyed over the years. She authored a book called “l Fried Green Tomatoes at the Whistle Stop Café” which has earned her millions not only in sales but in the royalties and payments she received after her book was turned into a movie. She also earns a lot of money as an actress who has acted in both features films and television series. More so she gets paid to appear on talk shows which also adds to her earnings. Though a particular figure has yet to be disclosed, all the efforts she has put in her career in diverse ways no runs into millions of dollars. There is no doubt that there is an increase in the desire for fans and enthusiasts, in general, to want to know more about the sexuality or the personal life of celebrities and a personality like Fannie Flagg is inclusive. As to whether she is married to a man, she is not and has never had a husband. But she is a lesbian who is attracted to women? In fact, the first time she dated a woman after becoming popular was in the late 1970s, and this was with a woman named Rita Mae Brown(an American writer). She met Rita met at a party hosted by Marlo Thomas in the Hollywood Hills. The pair decided to live together for a while in a house located in Charlottesville, Virginia. However, they soon went their separate ways. After the break up it was revealed by Rita that Fannie lived with her new girlfriend, Susan Flannery(former actress on The Bold and the Beautiful) for eight years.